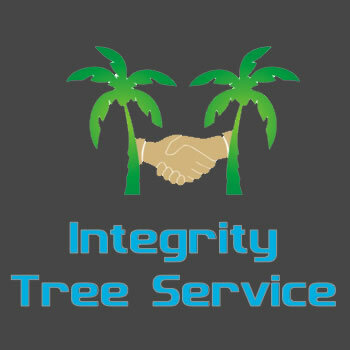 Integrity Tree Service is located in Jupiter FL and services the Palm Beach County area as one of the areas top tree removal companies. Owner Tim Kutskos started his tree service business in 2014 but boasts over 15 years of experience and is equipped with a highly-trained team to tackle a variety of tree removal jobs. Jupiter FL was recently ranked as one of the top ten happiest seaside towns according to America by Coastal Living and it’s no wonder. This beautiful coastal town sees plenty of sunshine when it is not experiencing those tropical climate downpours. Jupiter FL is considered one of the soggiest places in the country which means trees in and around your yard have ample opportunity to grow quickly. We all know that a hurricane or tropical storm does not have to hit too far away for us to experience the harsh winds and storms that could bring down branches onto power lines or trees onto your home or car. It is important that you keep your trees trimmed to ensure safety and to prevent damage, Integrity Tree Service will make your home safer while maintaining the beauty of your trees. Why Choose Integrity Tree Service? We are fully insured and licensed in the state of Florida. We provide a variety of professional and reliable tree services in and around Jupiter. We will provide you with a full estimate for the job so you know exactly what is expected regarding payment. We offer emergency tree removal services and clean up for when the need arises. When you want a professional team of tree trimmers working on your property put your trust into Integrity Tree Service. 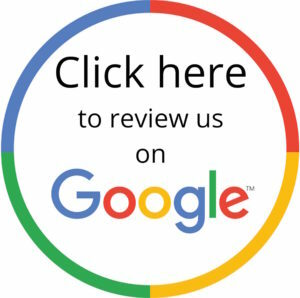 We believe in customer service so we place a great emphasis on reliability and honesty. 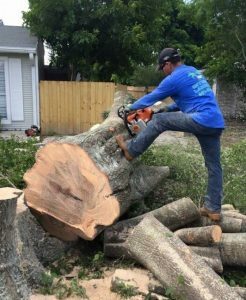 As a licensed and insured tree service company in Jupiter FL, we have the skills necessary to provide safe and professional services for your property. Along with our tree trimming services, Integrity Tree Service is capable of stump removal and tree removal. When we remove the stump or remove the tree, we will fill in the area with top soil so you’re not left with a giant hole in the yard for someone else to take care of. If you need a tree removed from the property, we can survey the tree, go over what you want done and then provide you with an estimate. 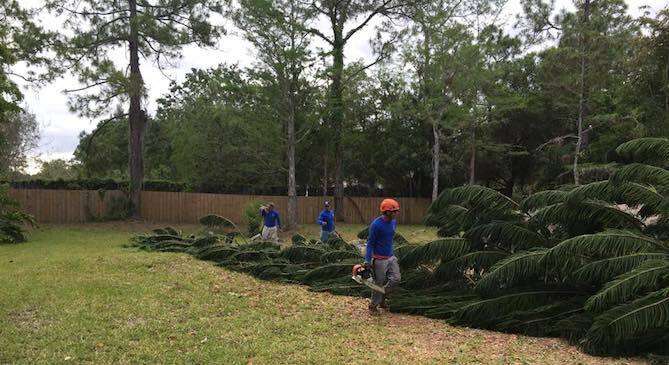 There are many trees of various sizes and species in Jupiter so our removal process of palm trees versus hardwood trees versus fruit trees will differ. Occasionally there are unforeseen issues that may arise such as power lines or other structures might be in the way. If we see any issues arising, you can trust Integrity Tree Service to guarantee completion of the work and that it is done safely and accurately. Integrity Tree Service also offers a comprehensive landscaping program to help make your yard as beautiful as can be. These services include planting trees, shrubs and flowers. At Integrity Tree Service we have the highly-skilled professionals and state-of-the-art equipment to get the job done right so your property looks great. Give us a call at (561) 517-9554 to learn more about our services and why many south Florida residents choose Integrity Tree Service as their stump and tree removal, landscaping, and tree trimming company in Jupiter. "They came when they said, were very efficient, worked meticulously and cleaned up as they went. The entire crew seemed to work well together, had an eye for what needed to be done and seemed to enjoy their work. Great to see the bosses working with the crew and overseeing their work. Not usually seen. Would have no problem recommending, in fact neighbors were impressed by their work as well." "My trees are the focal point of our yard. They are so well taken care of by Integrity, that the neighbors are breaking down the garden gate to join us in landscape maintenance and design. Not only has Integrity trimmed our tress, they have redesigned our whole back yard with a zen theme, easy to care for, and kind to the ecosystem."